A person breathes 18 kg of air every day. 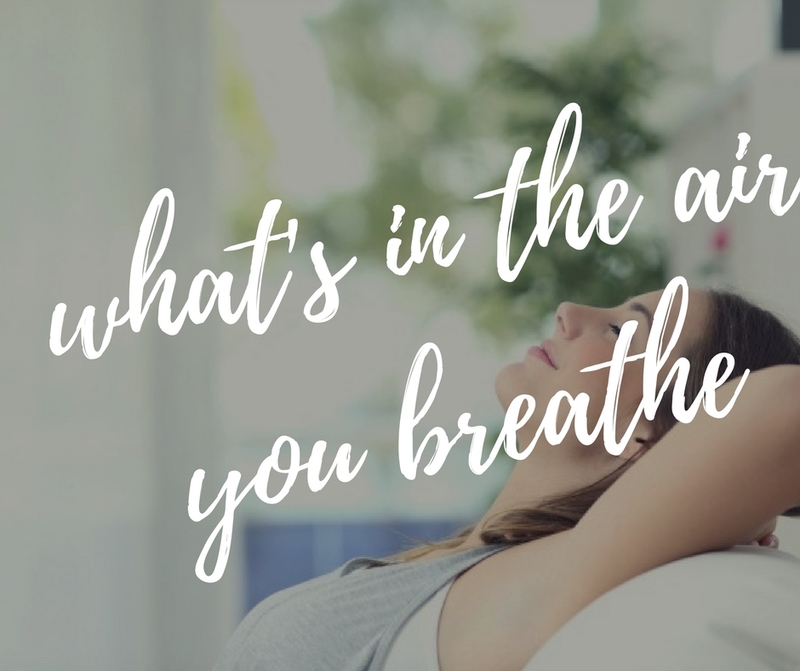 And since most people spend 90% of their day indoors, it is vital to have quality air to stay away from diseases caused by toxic contaminants. These indoor villains include allergens, carbon monoxide, second-hand smoke, and chemicals from aerosol sprays, perfumes and paint. To combat these indoor air pollutants, Panasonic recently released its new models of Air Conditioners that feature outstanding technology to provide high quality air, while saving on power consumption. “Panasonic Air Conditioners go beyond just cooling—we offer total air solutions. 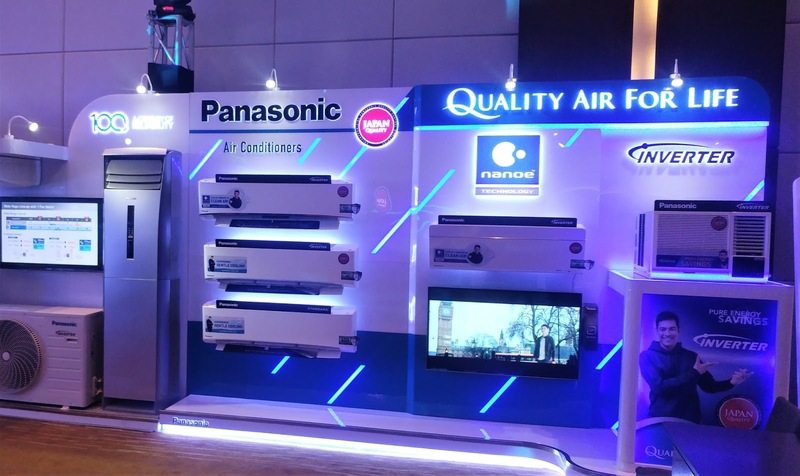 For the past 100 years, it has always been Panasonic’s intention to create technological innovations, which would make lives better; and these new Air Conditioner models show how we stay true to that commitment.” says Shinichi Hayashi, president of Panasonic Manufacturing Philippines Corporation (PMPC). The window-type is the choice for easy installation, wherein you could simply slide the unit into the Air Conditioner provision. Panasonic, being the no.1 Inverter Air Conditioner brand in the Philippines, creates another breakthrough product – the new Inverter Window-type Air Conditioner. With this, you can get Pure Energy savings with exceptional cooling performance. Some special features that makes Panasonic Inverter different from other brands are Dual-Fan motor and DC Compressor with a wide range of speed. Get additional energy savings while sleeping comfortably using the Sleep Mode. This feature increases the temperature for the first two hours after reaching the set temperature and turns-off base on the number of hours you have set. You can also achieve 3x faster cooling using the Powerful mode because it can speed up the rotation of the compressor higher than the maximum speed of normal operation. And to address healthy living, this model features an anti-bacterial filter that removes up to 99% of airborne particles like bacteria, viruses and allergens. Panasonic Inverter Window-type Air Conditioner uses an ozone-friendly refrigerant. Available variants are 1.0 and 1.5 horsepower. These new Panasonic split-type air-conditioners combine powerful innovations inside every unit. It features Panasonic’s most advanced purification system - the Nanoe Technology, which deodorizes, inhibits bacteria and viruses, remove dust and purifies your room even though the cooling function is turned off. What is Nanoe? – It is the nano-sized electrostatic atomised water particles that are rich in OH radicals. It is generated from moisture in the air that contains highly reactive components known as hydroxyl (OH) radicals. Nanoe Technology is made with the most effective combined power of Nanoe-X and Nanoe-G. Nanoe-X deodorizes the living space from unpleasant odors such as cigarette smell, pet odor, sweat, damp smell, and BBQ smell. It also inhibits the growth of allergens, bacteria, and viruses to keep the air fresh and clean. Nanoe-G purification system removes air pollutants that are so small like P.M. 2.5, which could easily enter our lungs and pose potential health risks. This works by releasing negative ions that capture airborne particles which were brought back to the air filter for deactivation. Aside from assuring a steady clean air for fresher and cleaner living space, the new model also has healthy airflow using Sky Wing - the unique top flap design for better comfort. Lastly, this new model has Panasonic’s Inverter technology that creates greater efficiency for better energy savings. “These new models of Panasonic Air Conditioners really make homes comfortable and care for the people living in it. 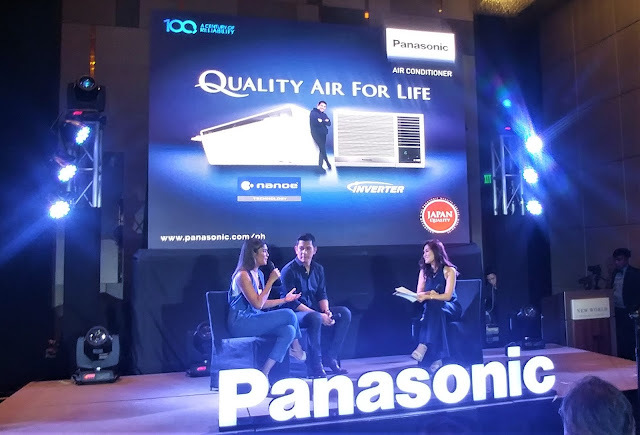 It is important for us to stay healthy so that we can continue to take care of our family,” shares Gary Valenciano, endorser of Panasonic Appliances. Panasonic was founded in 1918 by Konosuke Matsushita. Taking to heart people’s desires to live life ever more comfortably, he worked day and night to develop a wide variety of innovative new products. That year, Panasonic introduced an improved attachment plug, which allowed people to power an electrical appliance from a light socket. Next was a double cluster socket that made it possible to power lights and appliances from a single source. The ideas were small, but the quality and value of the products were excellent, and their reputation spread. Panasonic began exporting its products in 1931 and was proactive in establishing a presence overseas. Today, Panasonic consumer electronics are offered through 172 locations in 37 countries and territories. Listening to the voice of the customer in each market, Panasonic has worked constantly to create products that make life better for all people, no matter where they live. And now, Panasonic is celebrating its 100 years. To address the changing times, Panasonic continues to develop the products of the future worldwide.